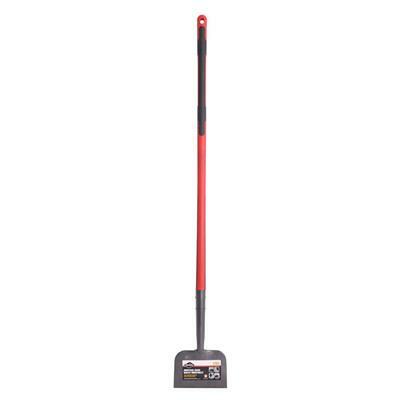 Industrial grade Multipurpose scraper, 8.5 in. sturdy forged steel blade, Ultra-sturdy engineering material long handle composed of a fiberglass core overmolded with TPE for more control and comfort. 50% sturdier than wood handle. Double rivets assembly. 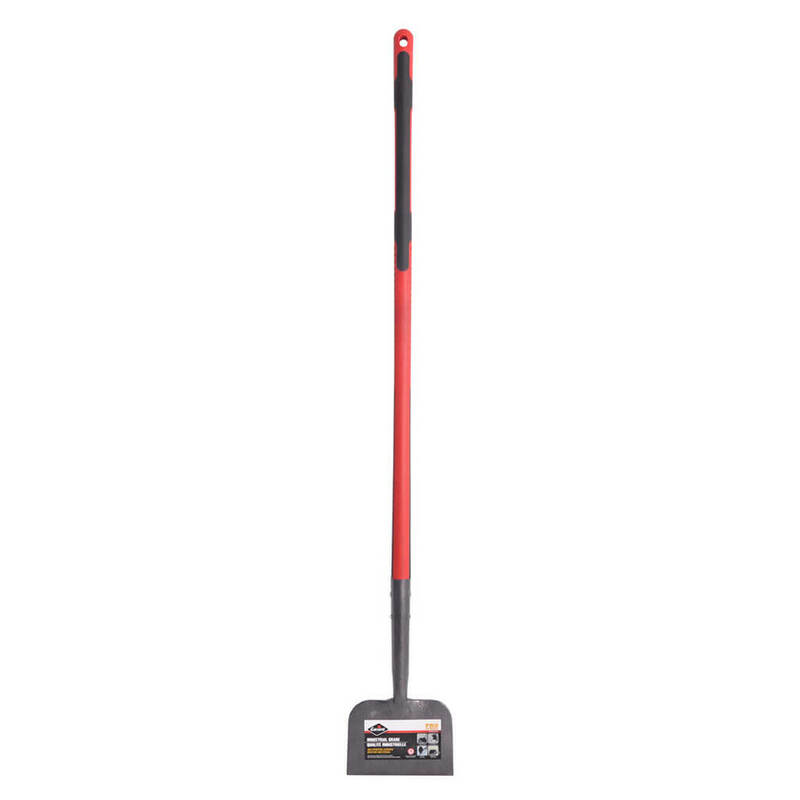 Can be used as a demolition tool, scraper or lever to remove flooring, drywall and plaster and to break ice as well.